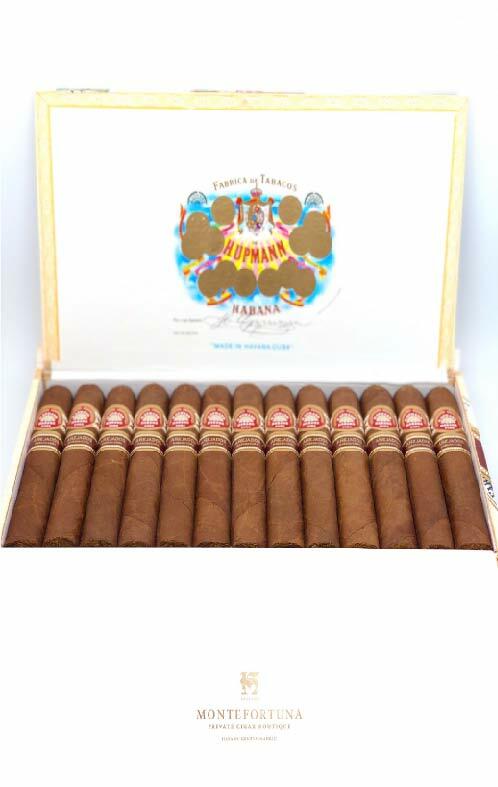 Partagas is one of the oldest cuban cigar brands. 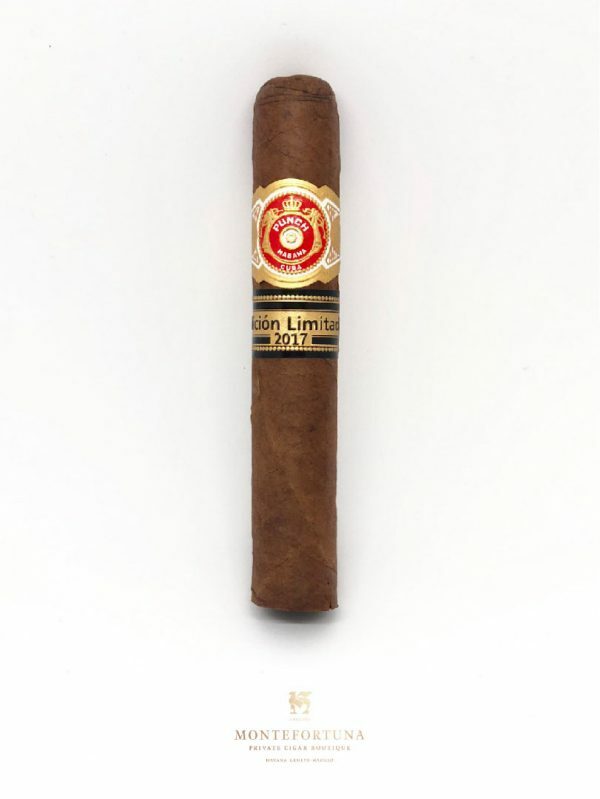 It was founded in 1845 by Jaime Partagas. 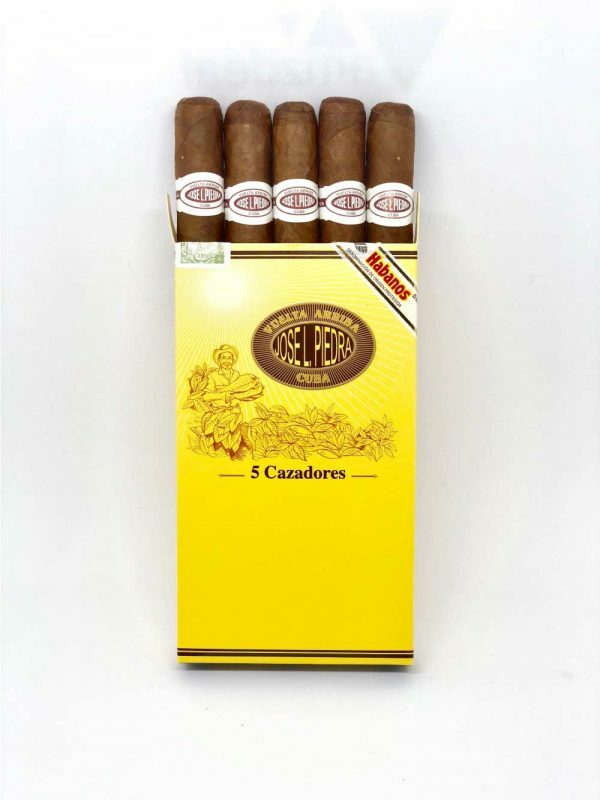 Nowadays, it is one of the most famous cigar factories in Havana. You may visit it at nº502 Industria Avenue. 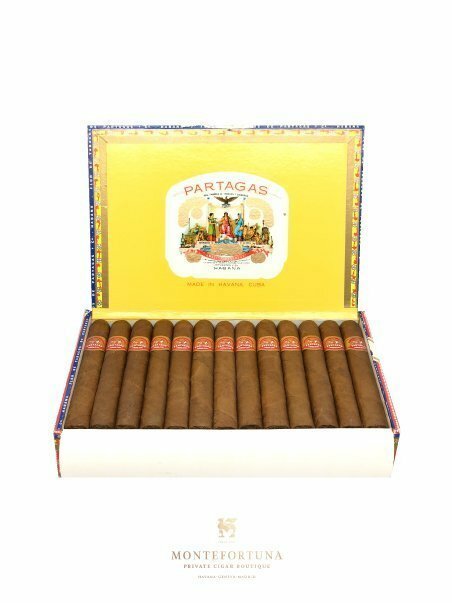 Together with Cohiba and Montecristo, Partagas is probably one of the most recognisable cuban cigar brands. 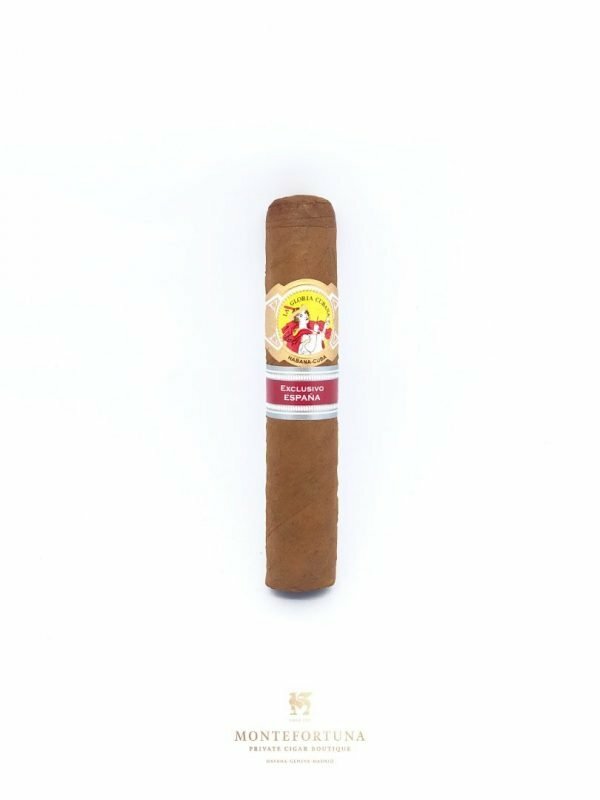 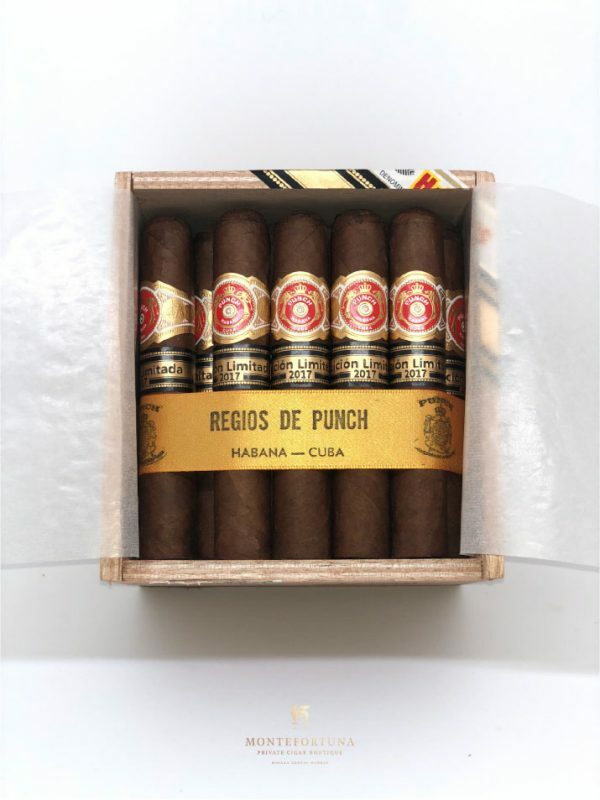 Earthly flavours and strong cigars. That’s Partagas trademark. 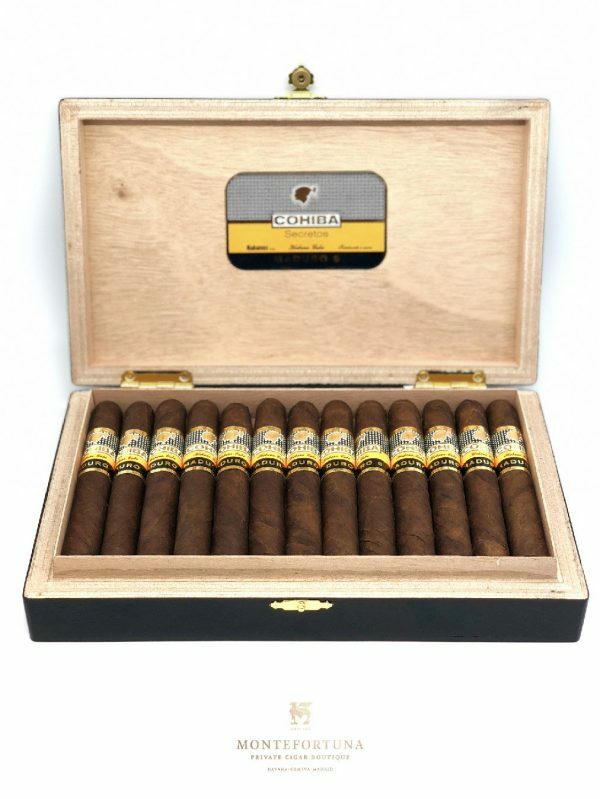 They have a wide array of shapes and vitolas all produced in the famous Vuelta Abajo region in Cuba. 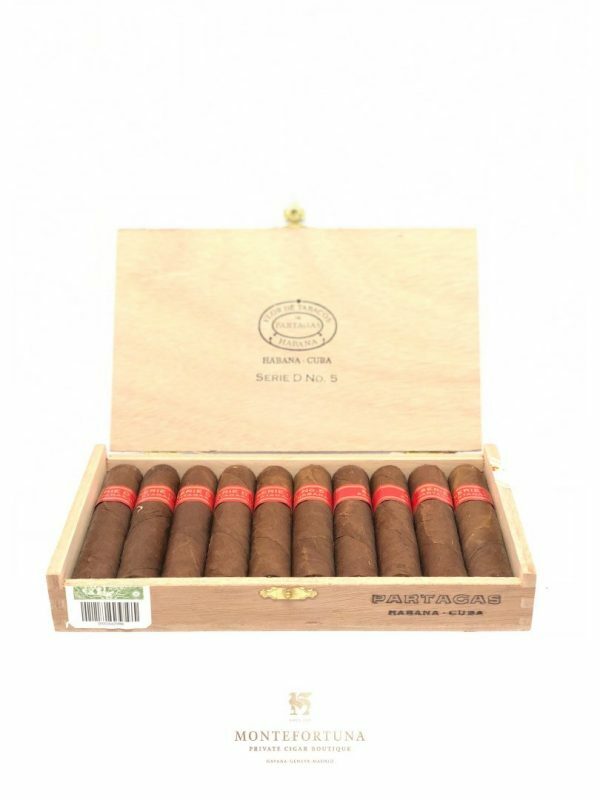 Every cigar smoker has a must-have Partagas cigar. 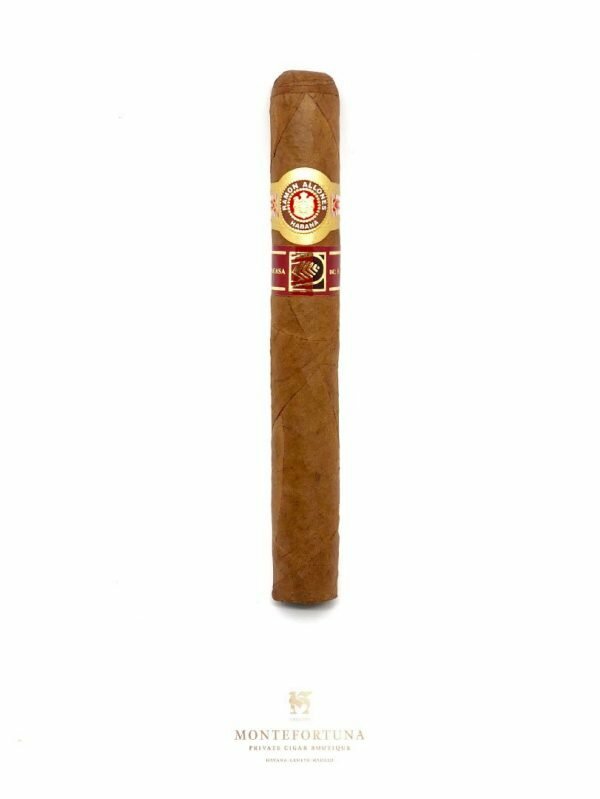 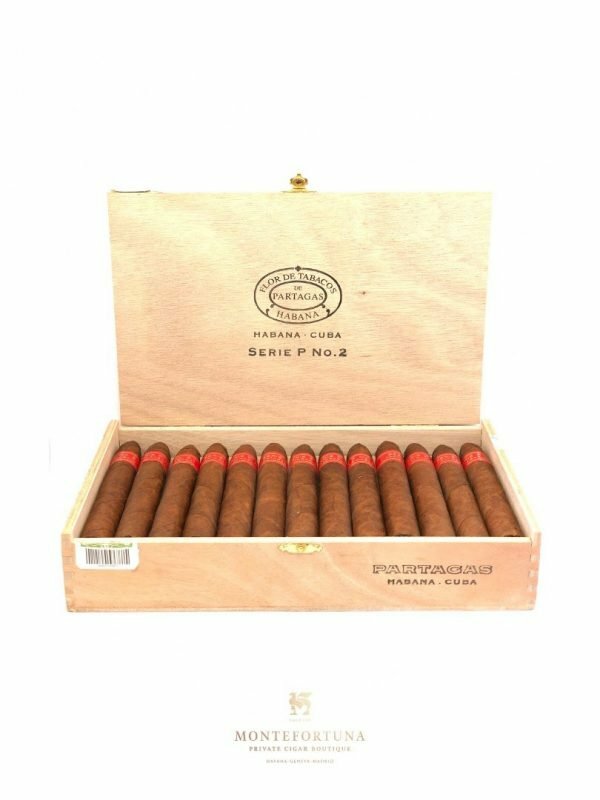 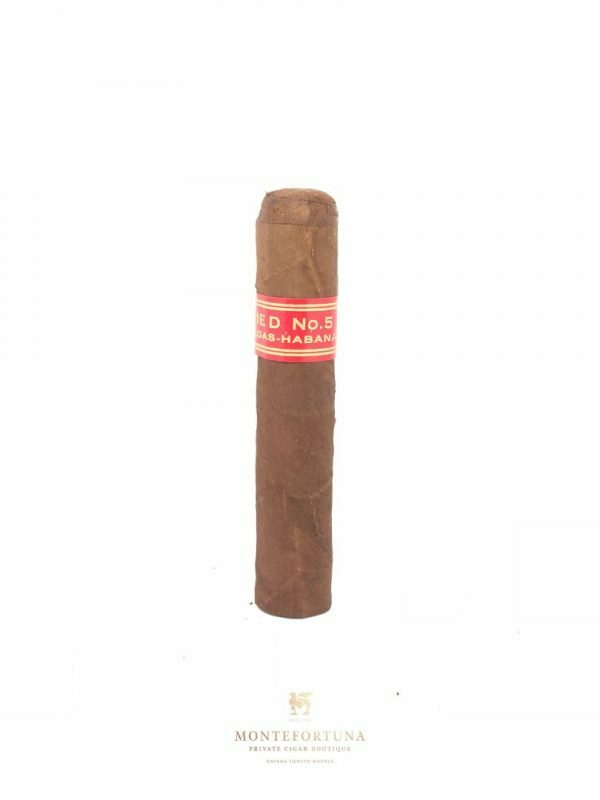 For instance, the Partagas Serie D nº4 is one of the most famous cigars from this brand. 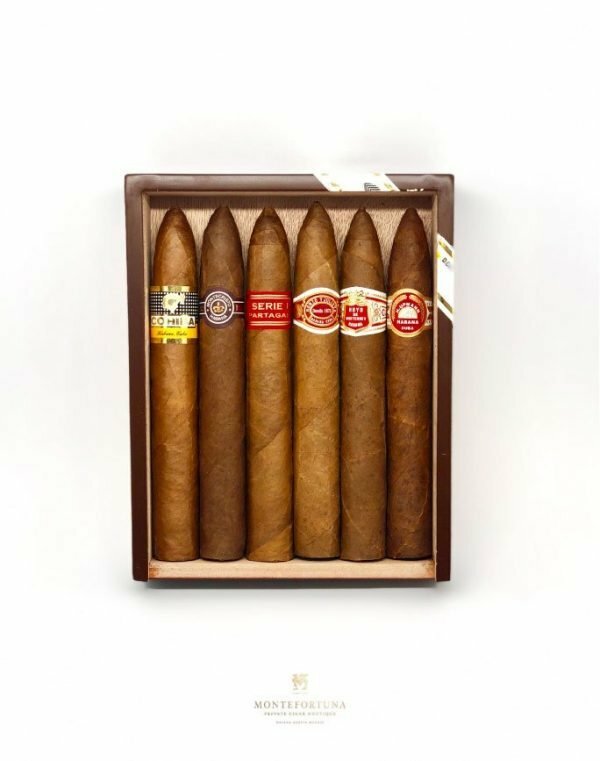 Partagas produces their regular line and limited edition cigars. 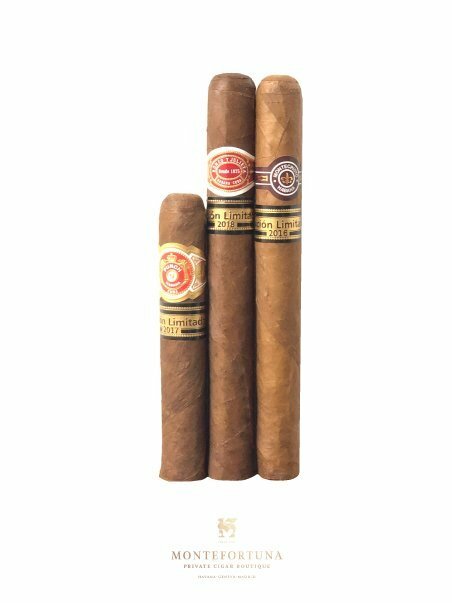 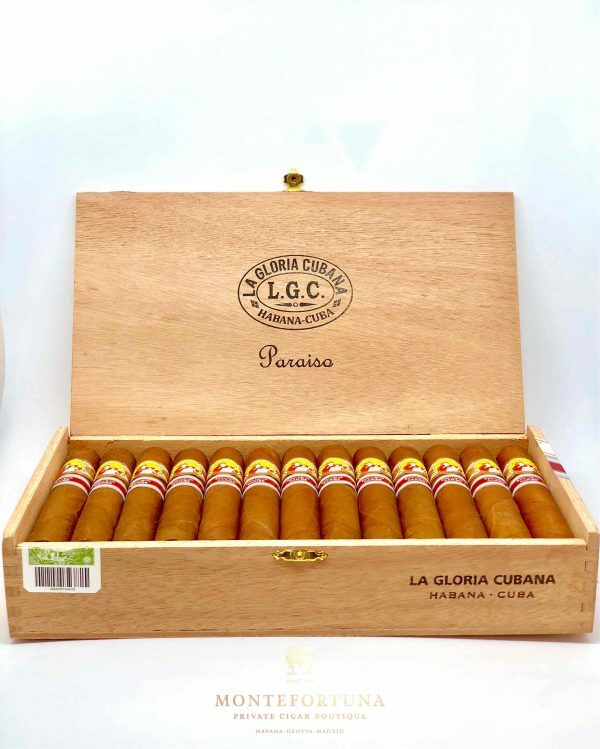 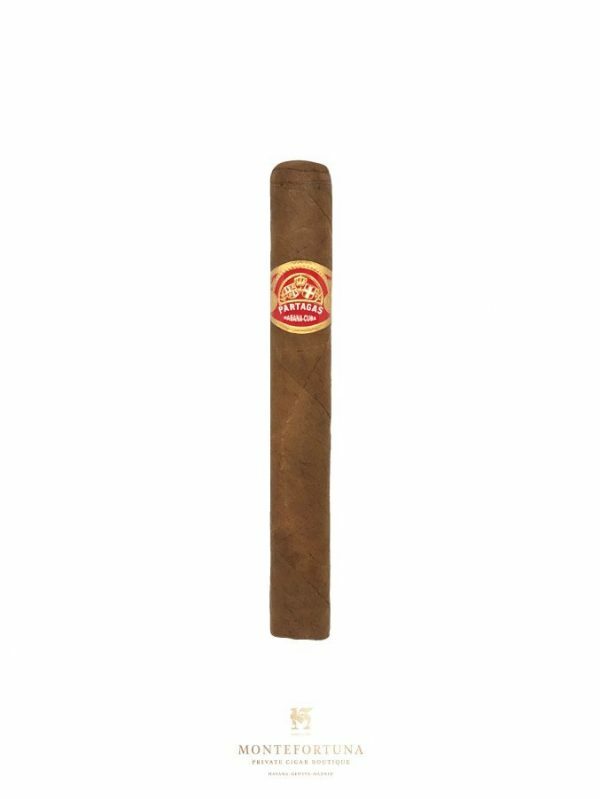 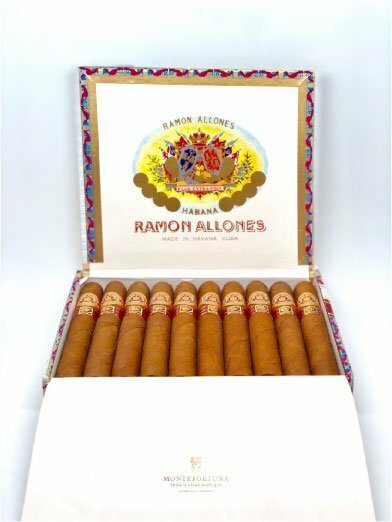 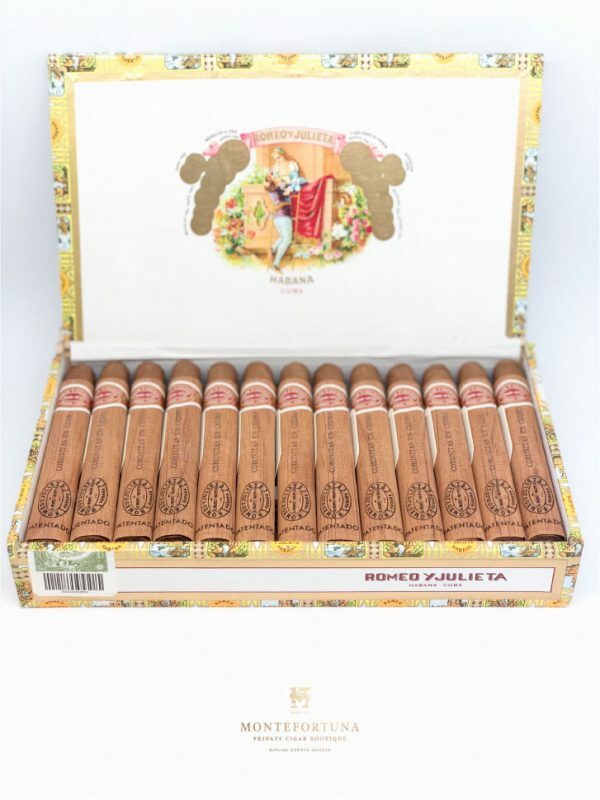 Find below the list of cigars you can buy online.